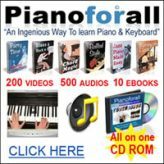 What piano chord is it when a D note is played with G Flat and B flat together? 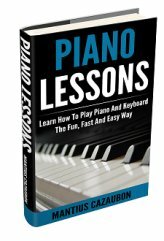 Comments for What piano chord is it when a D note is played with G Flat and B flat together? It's an augmented chord. D augmented. An augmented chord is formed by combining the root note, third and sharp fifth. Therefore, the notes of the D augmented chord are D, F# and A#.